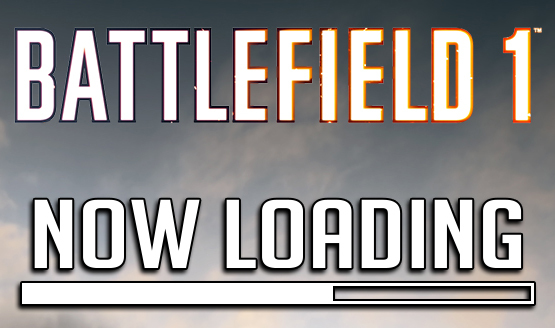 Now Loading…Battlefield 1 and World War 1 Setting: Yay or Nay? With DICE lifting the lid on this year’s Battlefield entry going back to World War 1 as its backdrop, the PlayStation LifeStyle crew decided to tackle whether this return to history is good or bad for the franchise in this week’s Now Loading entry. Are we bummed out Battlefield 1 will likely feature WW1 weapons and equipment? Or are we relieved it’s not going the futuristic route? Check out the staff responses below. Are you a fan of DICE’s new setting for Battlefield 1? Or would you rather it stuck to a more modern or futuristic setting? Share your thoughts in the comments below. Don’t forget to check out our early impressions of Battlefield 1 straight from the reveal event. Now Loading…DICE Bashing Call of Duty: Infinite Warfare Reveal Trailer: Where Do You Stand?